As the Prime Contractor, IPW provided the expansion and new construction of the bathroom at the Historical Fort Sumter in Charleston, SC. 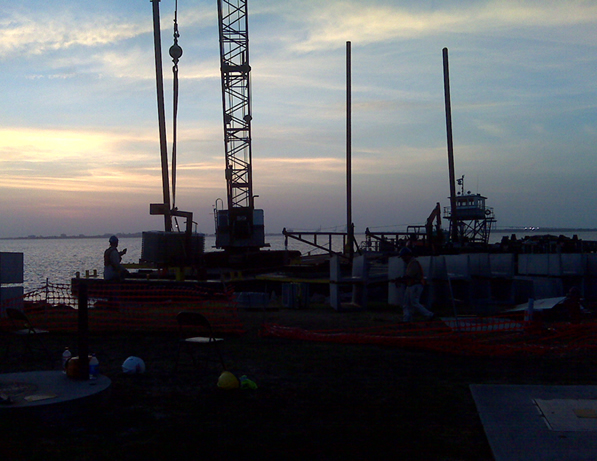 This project included the complete demolition of the existing men’s, women’s and staff restrooms on Fort Sumter a National Historic Landmark run by the National Park Service. 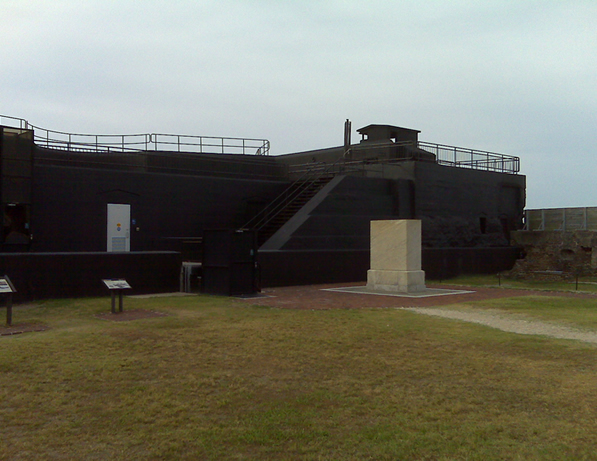 This Fort is an island which sits at the mouth of the Charleston Harbor and is only accessible by boat. 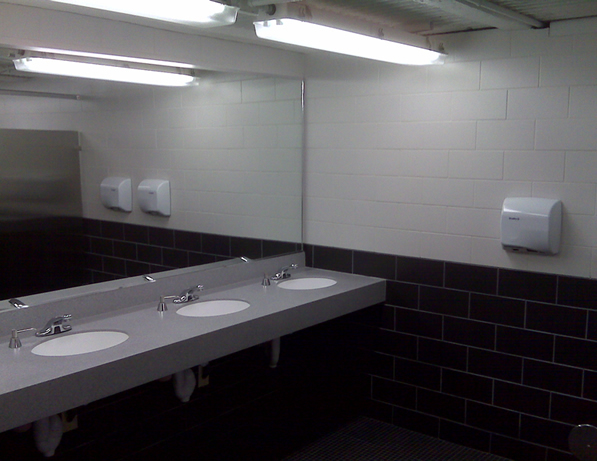 The existing bathrooms were remodeled into a new men’s restroom. 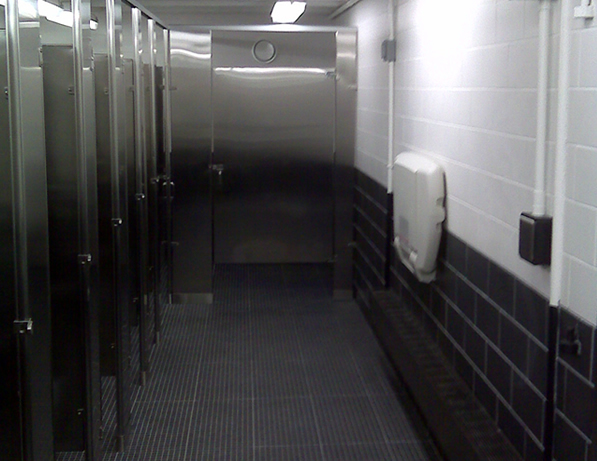 An existing storage space was remodeled into new women’s and staff restrooms. This area had a sloped floor which had to be demolished and a new concrete floor poured. All three of these bathrooms were ADA compliant with appropriate access ramps, automatic doors, etc. The existing sewage pumping station was also drained, cleaned, a new liner installed, new pumps and piping installed, and a new pre-cast concrete top with appropriate access was installed. Also, new water and sewer lines were run to service the new bathrooms. These lines were installed in a pre-cast utility trench that was partially buried in the ground and rested on top of the historic granite base that runs around Fort Sumter. Great care had to be taken during the entire project due to the historic nature of the structure and the fact that the Fort was still operating with visitors continually arriving to tour the Fort. Another challenge of this project was getting the demolition materials off the island and the new materials on. 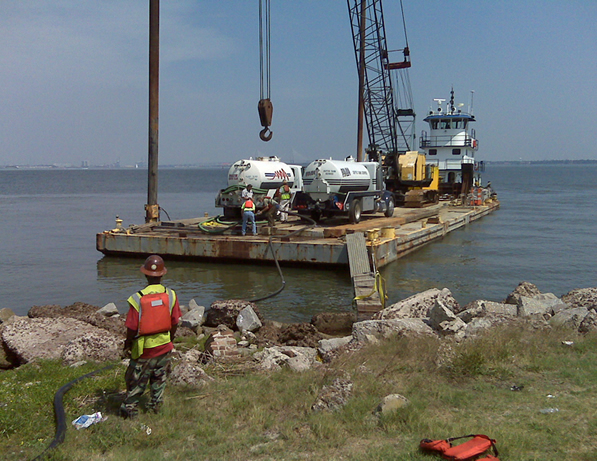 A barge had to be utilized with consideration for the tides to unload the many pallets of block, pre-cast, piping, etc. and load the 10 dumpsters full of concrete and block debris. Also, pump trucks had to be barged in at the conclusion of the project to pump the existing septic tanks on the island.